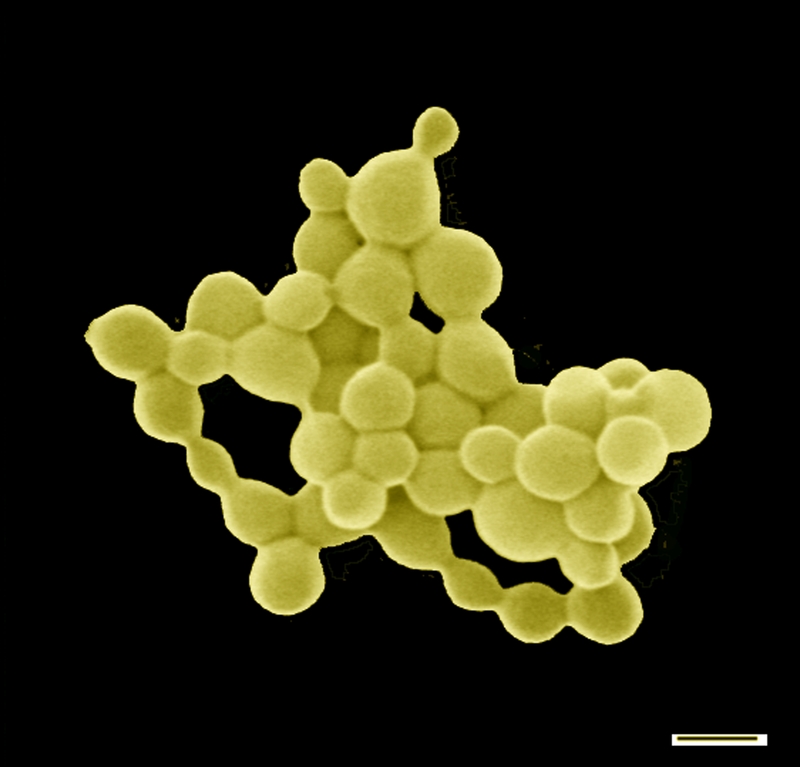 The bacteria C. metallidurans is able to take trace amounts of gold and copper and turn it into teeny tiny gold nuggets a few nanometers in size. According to a recently published study from researchers in Australia and Germany, a rare bacteria can turn trace amounts of toxic metals into gold nuggets, effectively clumping together and pooping out tiny gold nuggets a few nanometers in size as a byproduct. You can see a picture of one here. A Trip from the Sun to Jupiter at the Speed of Light. Bring a Sandwich. Watch what it might look like to travel from the sun to Jupiter at the speed of light.